I am re-certifying. After completing RKC 3 years ago, our kettlebell business has increased in revenue. We know how to fix other people’s mistakes. I want to be confident in my coaching. RKC provides that. 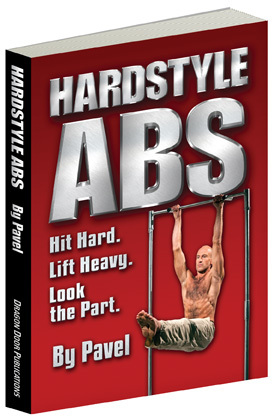 This is something I would recommend to anyone looking to learn more about how their body can improve using Kettlebells. I totally learned to push myself to a limit I didn’t believe I could go. Andrea Du Cane was super knowledgeable!! Made the experience FUN and a joy to learn. An opportunity to immerse oneself in KB training with quality coaching and quality technique suggestions. I was provided with coaching that helped me refine my technique. The opportunity to display excellent technique in a pressure situation builds confidence in my coaching. This is a great carryover to coaching/programing for my clients. 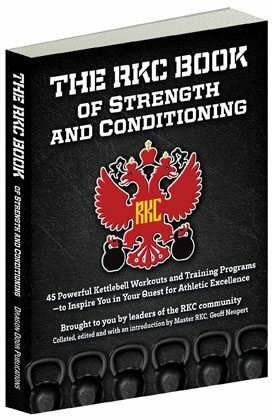 RKC showed me how to approach physical and mental challenges and beat them, as well as how to provide that same challenge and success with my clients. The training quality was professional, respectful, and very translatable. Each instructor gave great feedback, and allowed us to take action on the feedback. One of the most informative courses I’ve taken with hands-on criticizing. 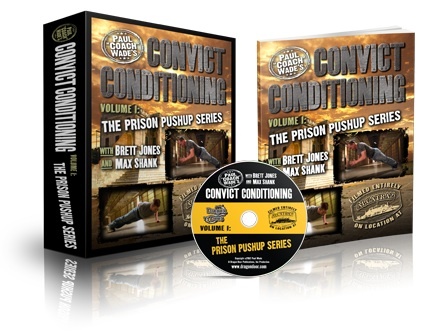 If one is interested in kettlebells, this course is highly recommended. Excellent! I have gained so much from this course. Both personally and professionally. The instructors were incredibly knowledgeable and approachable. Willing to spend ample amount of time with each athlete. Positive and encouraging. 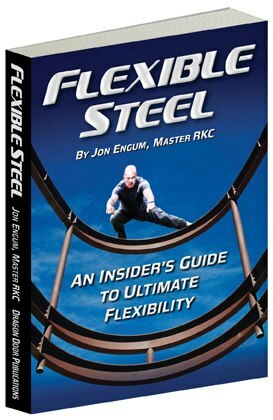 The RKC has improved my understanding and confidence in myself, but in coaching clients as well. The instructors were fantastic. Each one had their own unique coaching style while still producing the same message. Quality of the RKC is top notch. It’s by far one of the better courses I have taken. 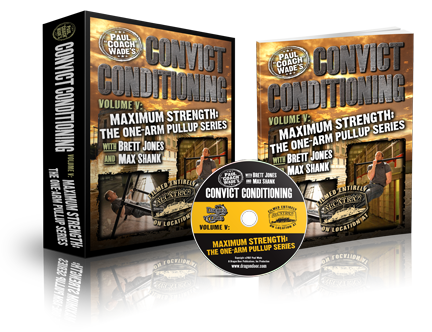 It’s a deep dive into physics, mechanics, and movement that is busting my own idea of kettlebell training wide open. Andrea Du Cane is such a great instructor with a great way of breaking down exercises and movements to simplify them in order to perfect them and advance to heavier weights. It was a different experience coming into this as a re-certification. It was less overwhelming and made it easier to focus on perfecting errors. Top of the line. This cert has helped us build our business and keep clientele because they see the value, results, and safety we are able to pass on. This was a great class with instructors who are very knowledgeable. WPA Level 2 paddleboard instructor, SUP and Yoga teacher trainer, Competitive cheerleader back in college and a slew of other yoga certifications. (reiki, restorative, yoga trapeze). Extremely smart cueing and breakdown of all the material. Although challenging, well-paced and I now feel confident to guide all skill levels (well maybe not expert) through movements with constructive feedback in a balanced way. Fun too!! Andrea Du Cane was fantastic. Clear and concise, great energy behind the delivery, and well-paced. It really brought everything together to show how to be strong. Slow movements to quicker explosive movements all are the makeup of building a strong, healthy body. I thought the instructors were very knowledgeable and helped me adjust bad habits. I trust their evaluations based on their experience and ability to perform the exercises also.